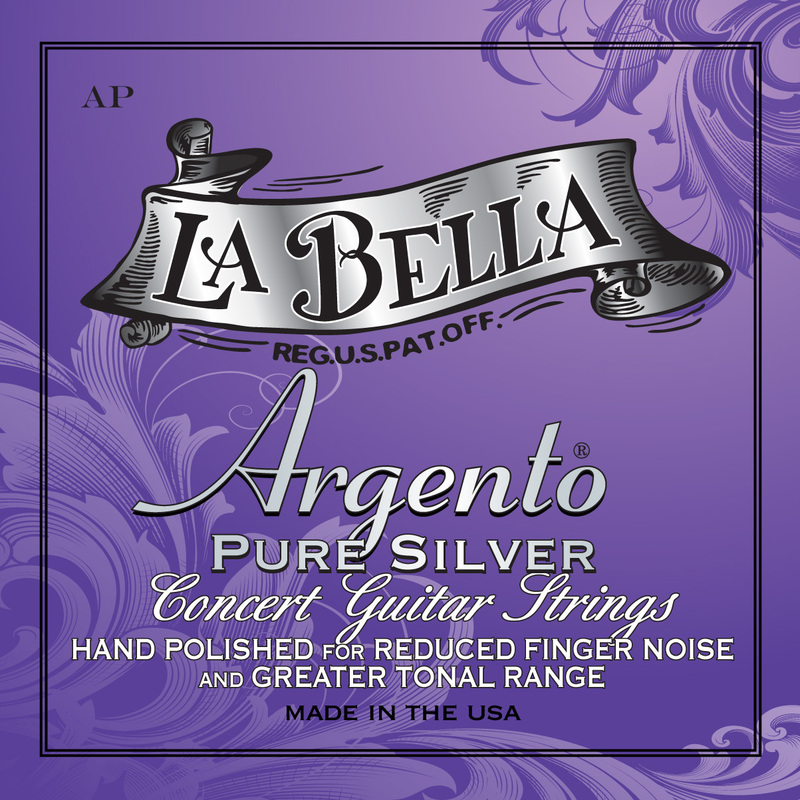 Born in Puglia in 1964, after many experiences in various music genres, he graduated in guitar in 1987 as a soloist with the highestmarks and praise. Since the end of the eighties, and for over a decade, he has been the winner in numerous national and International competitions. He has since given countless concerts in prestigious venues and theaters in Italy, France, England, Spain, Germany, Scotland, Holland, Hungary, Switzerland and Ireland, Canada, Mexico, Argentina, China, Japan and various US states: California, Oklahoma, Arizona, Indiana, Washington and New York. 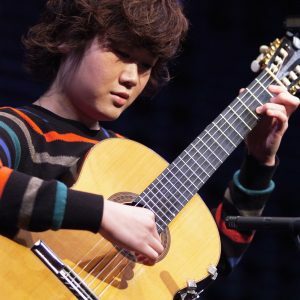 As a soloist, he has performer several concerts for guitar and orchestra. In chamber music he has been part of several duo ensemble ensembles with flute, violin, harp, voice, and percussion up to quintet with strings, collaborating with Italian and International artists of the highestrenown. 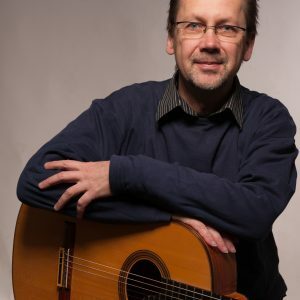 He has recorded several records as a soloist, including: A Guitar in “Frack” (CuriousEditions); Latin serenades of the 1900s (attached to the magazine GuitArt); The Wizard of a Guitar (WLO Records), a CD dedicatedentirely to his Parthenopean music transcriptions. Paradiso is the author of the very success fulbasic method THE GUITAR GUIDED, divided into three volumes with minus-one enclosures CD – a real “Best Seller” of the basic musical didactic, published by Curci di Milano . THE GUITAR GUIDED, which for many years has been instrumental in musical instruction, has reached the Top Tenas the best-selling music book in Italy. In addition, the same method is introduced and adopted in several schools and conservatories in Europe, the United States and South America, and in 2015 was translated into the Portuguese language by the Vitale publisher of Rio de Janeiro under the title O ViolaoMàgico. Apart from the method, in recent years he has released several original descriptive publications for guitar solo to the guitar orchestra: Preludi Sentimentali (CD attached by Giulio Tampalini), Volante Ensemble Guitar (volume 1 & 2), I love Guitar (music by Remo Vinciguerra), Travel in America, Latin American Dances and FaunisticImpressions. His publications have won numerous critics’ awards including “Five Stars” on Seicorde’s magazine and GuitArt’s cover. Paradiso is regularly invited throughout the world to hold masterclasses and seminars on his didactic methodology and especially for guitar orchestras. He iscurrently a guitar professor at the Istituto Superiore di Musical Studies “G. Paisiello” in Taranto. 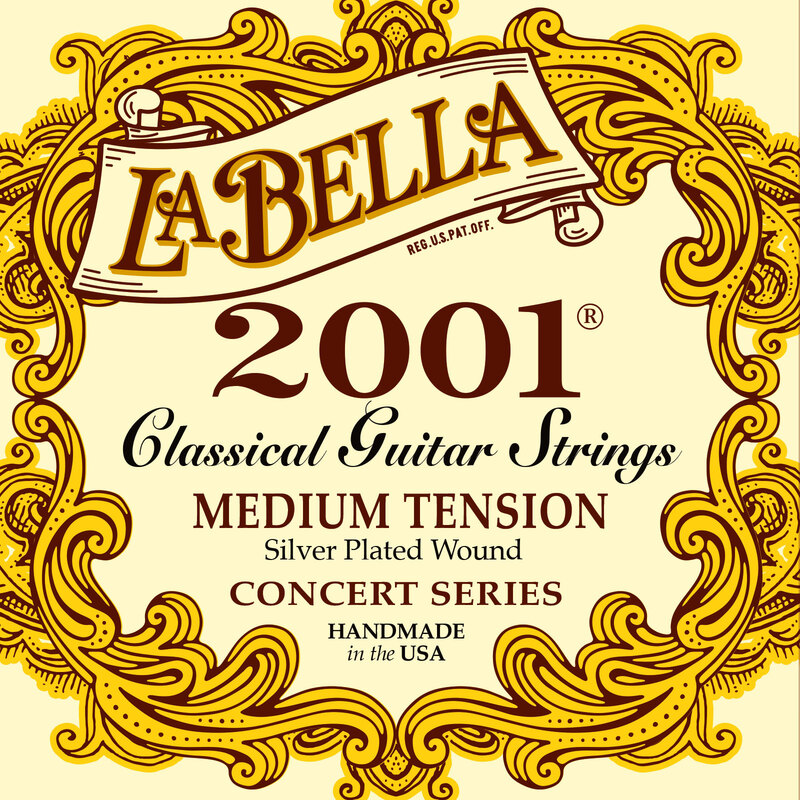 In Rome, in 2000, over one hundred and fifty of his students received first place with 100/100 pointsat the First National Contest for guitar lessons in music-relatedcourses. 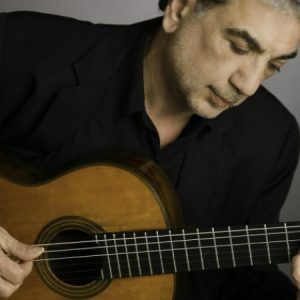 There are numerous awards and attestations for his prolific teaching activity, including the prestigious “Guitar d’Oro” award for the Didactics at the XVII Interactionary Conference at the Conservatory “A, Vivaldi” in Alexandria and the prize “Maestro d ‘Italy’ obtained twice in 2008 and 2012.